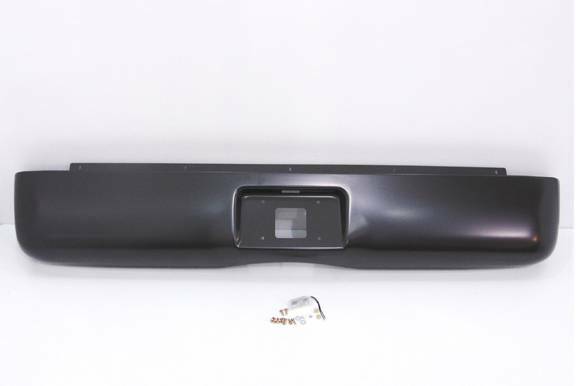 A Roll Pan will give your truck a clean and sleek look by allowing you to remove your factory bumper. Roll pans can be used on both street and competition vehicles for various uses. 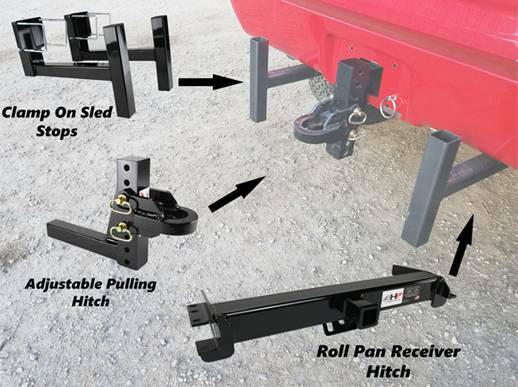 These roll pans will compliment our line up of receiver hitches, adjustable hitches, and other receiver products. We offer them for GM, Dodge, and Ford! Compatible These roll pans are compatible with our entire line up of receivers and receiver products. License Plate Mount The flat area in the center allows for easy mounting of your license plate.